Who else is a huge fan of Disney Elena of Avalor? Have you seen Celebrations to Remember that came out on DVD 9/12? 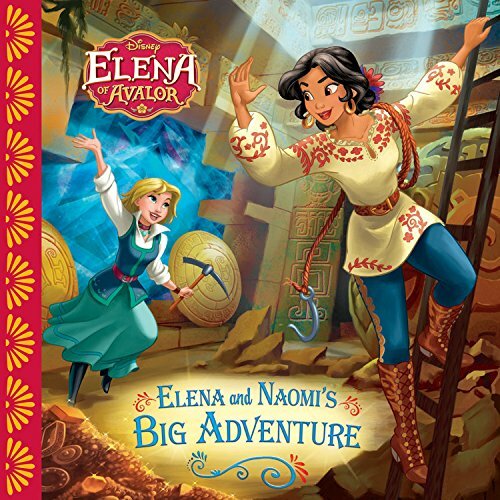 Elena of Avalor is a series about a Latina princess and her family. It takes place in the same universe as Sofia the First. After saving her kingdom from an evil sorceress, Elena needs to learn to rule it using skills like compassion and thoughtfulness. I received a DVD for this post. This post contains affiliate links, and I will receive compensation if you make a purchase after clicking on my links. Elena is back with all-new adventures coming to DVD with the release of Elena of Avalor: Celebrations to Remember! 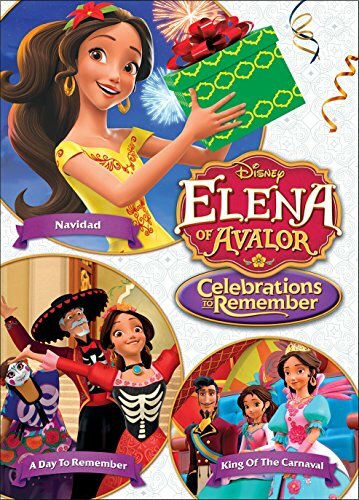 Join Elena and her friends and family as they celebrate holidays that honor the past, cherish the present and look forward towards a magical future! In these new adventures, Avalor celebrates Navidad, Dia de los Muertos, and Carnaval! There’s something special to look forward to with each holiday! We love Disney movies so it was a treat to get to watch a new one. 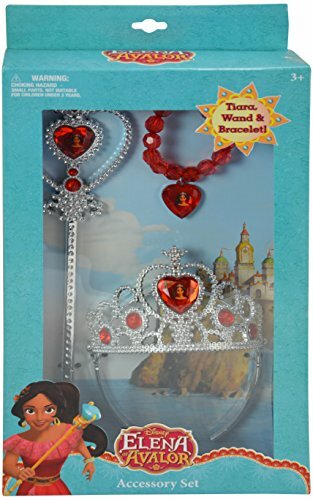 Fans of Disney's Elena of Avalor will love the newest Celebrations to Remember. The DVD is all about holidays and how Elena celebrates them. Of course, it is very timely since Dia de los Muertes, Navidad, and Carnaval will all be celebrated in the next several months or so. This DVD will be a fun opportunity to discuss similarities and differences in how we celebrate our holidays. If you find a specially marked package, you'll also receive a cute Elena locket for your child. Find this on Amazon today.